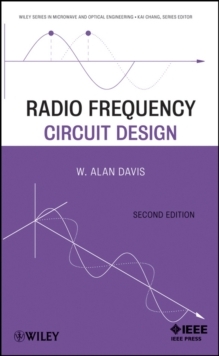 This book will appeal to scientists and engineers who are concerned with the design of microwave wideband devices and systems. Besides the detailed working principles, a large number of design examples are demonstrated, which can be easily followed and modified by the readers to achieve their own desired specifications. 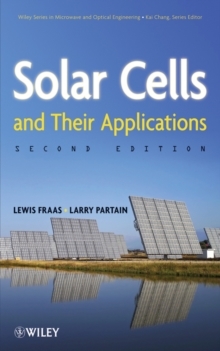 Therefore, this book is of interest not only to students and researchers from academia, but also to design engineers in industry. 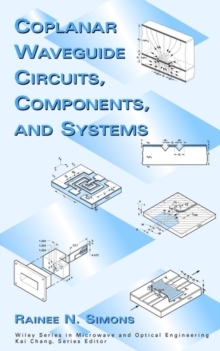 With the help of complete design procedures and tabulated design parameters, even those with little filter design experience, will find this book to be a useful design guideline and reference, which can free them from tedious computer-aided full-wave electromagnetic simulations. 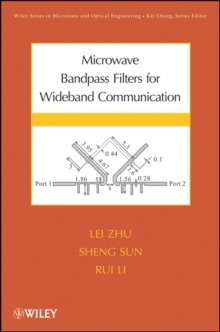 Among different design proposals, wideband bandpass filters based on the multi-mode resonator have demonstrated many unparalleled attractive features, including a simple design methodology, compact size, low loss and good linearity in the wide passband, enhanced out-of-band rejection, and easy integration with other circuits/antennas. A conventional bandpass filter works under single dominant resonant modes of a few cascaded transmission line resonators and its operating bandwidth is widened via enhanced coupling between the adjacent resonators. However, this traditional approach needs an extremely high coupling degree of coupled-lines while producing a narrow upper stopband between the dominant and harmonic bands. As a sequence, the desired dominant passband is restricted to an extent less than 60% in fractional bandwidth. 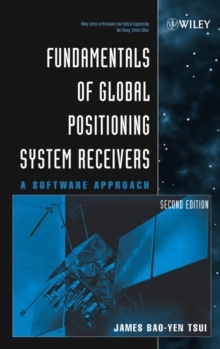 To circumvent these issues and break with the tradition, a filter based on the multiple resonant modes was initially introduced in 2000 by the first author of this book. Based on this novel concept, a new class of wideband filters with fractional bandwidths larger than 60% has been successfully developed so far. 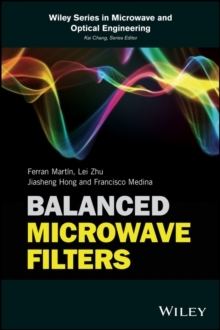 This book, presents and characterizes a variety of multi-mode resonators with stepped-impedance or loaded-stub configurations using the matured transmission line theory for development of advanced microwave wideband filters.